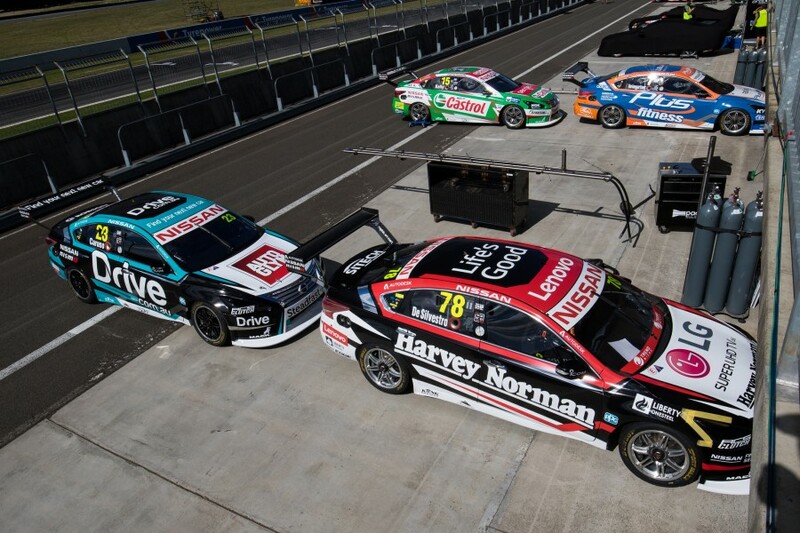 Nissan Motorsport is not yet maximising its Altima package on Supercars race weekends following recent upgrades, says general manager Scott Sinclair. While the team’s research and development push continues under new technical director Nick Ollila, Sinclair is convinced that more performance can be extracted from what is currently on track. 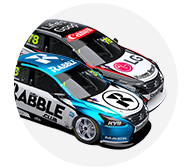 Gains made with the Nissan in 2018 have been masked by the debut of the rapid ZB Commodore, which has lifted the 14-strong Holden contingent. 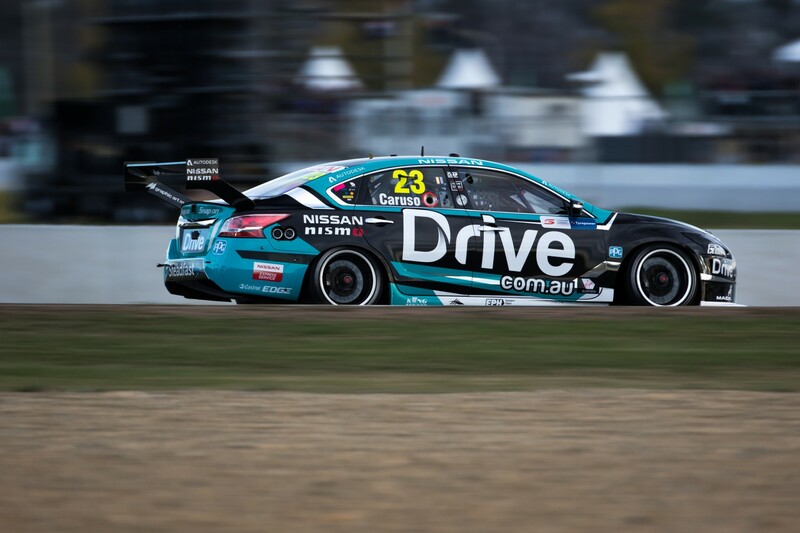 Although showing occasional top 10 speed, a Nissan is yet to score a podium this season, with its top driver in the standings – Michael Caruso – mired down in 15th place. “I wouldn’t say there’s one area we’re struggling with,” Sinclair told Supercars.com following the squad’s poor results at Symmons Plains. Sinclair describes the team’s focus as being split “50-50” between efforts to maximise set-up with its current package and introduce new components. Among its development projects, the team had undergone a major engine program last year, which is hoped would lift its position in the pecking order. “Last year we were more towards making the car faster [through new parts],” he said. “We’ve done that, but unfortunately the results aren’t showing that at the moment. “As is typical when you’re looking for more speed with these cars, you want more front grip. “If we tune for front grip you lose rear grip, it’s just natural with these cars. Sinclair says that development work continues unabated, despite ongoing uncertainty over Nissan’s Supercars future. 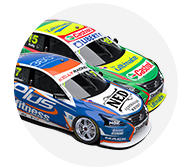 The team’s current deal with the manufacturer concludes at season’s end and, while the Kelly family has committed to continuing regardless, Nissan has been tight-lipped on its plans. “We’re not waiting for anyone else to control our destiny,” said Sinclair. “Our destiny is in our own hands in terms of development. There’s no constraints on that.